Organic Prostate Tea Review: Is it a hoax? 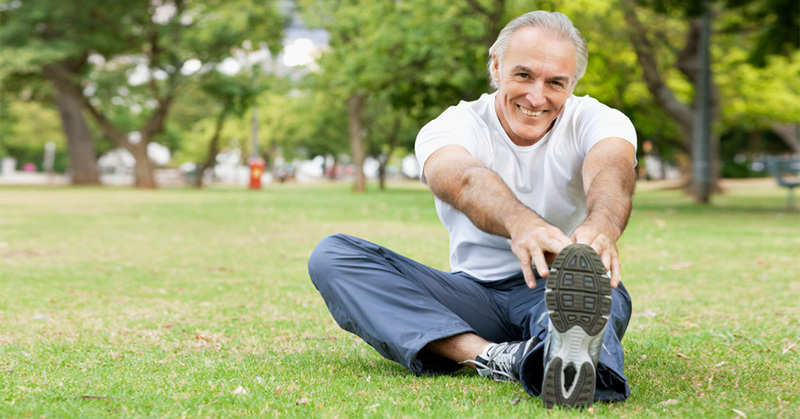 Organic Prostate Tea is a product manufactured by Traditional Medicinals advertised as a 100% natural solution to support the aging prostate. The CCOF has put their stamp of approval on its label securing the fact that it is certified organic. Stinging Nettle, an ancient remedy, is the main compound and it is also found in numerous supplements for guys. Traditional Medicinals started back in the mid-70s and the modern company has 42 years of herbal experience. Their claim to fame is that this tea is a specific blend of organic compounds to help men protect their prostate health. It also boasts that each organic herb was picked to blend with Nettle and give it a roasted and spicy appeal. 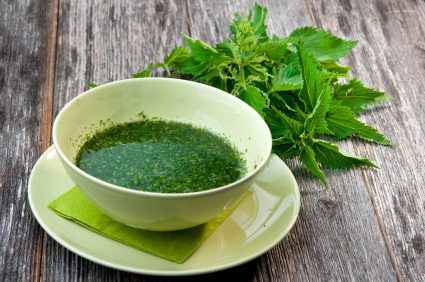 Stinging Nettle is added to over 50% of prostate supplements in the market. It supports lower urinary tract health and reduces prostate enlargement. Patients report that it also decreases the level of pain while urinating. Roasted Dandelion root has been in the headlines rather recently because it was proven to terminate cancer cells which are immune to chemotherapy. Compounds in dandelion root promotes urinary flow and incites anti-inflammatory actions. 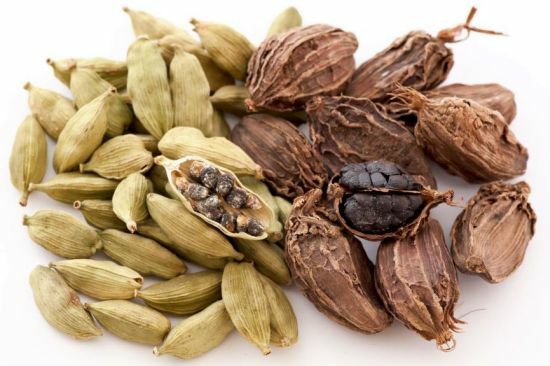 Cardamom seed is in traditional Ayurvedic texts as a medicine and modern researchers have said that it contains a potent antioxidant referred to as cineole. It eases the kidneys as well as the bladder and is frequently suggested for patients with kidney or gall stones. Roasted Breadnut, also called Breadfruit, is not actually a nut and is more like a fig. This fruit are rich in vitamin C and A as well as amino acids. The nut provides a histidine which relieves pain, enhances sexual desire, and functions as a vasodilator. Traditional Medicinals suggests that consumers drink a single cup of tea three times every day. One box of 16 tea bags is rather inexpensive. Consumers are offered free delivery for purchasing more than $45 on the Traditional Medicinals website. This manufacturer has over four decades of herbal blending knowledge. The state of California has certified this tea as organic. It is challenging to locate any type of customer feedback on the web. Consumers must buy six boxes every month for a 30-day supply. It is expensive to commit to the recommended dosage. There are no added vitamins or minerals and only four ingredients in this blend. Customers can order a box that contains 16 tea bags from the Traditional Medicinals site as well as numerous other supplement and vitamin shop websites across the internet. One box is about $5 and many websites offer discounts for multiple purchases. Consumers must buy 6 boxes, which is about $30, to order a month’s supply. Traditional Medicinals has been creating herbal blends for over 40 years and each of these compounds have been validated scientifically. Then again, user experiences are limited and it is expensive for consumers to make a commitment to the dosage. Based on this as well as the fact that vitamins or minerals for health support have been added, it would appear that this is not a wise purchase.